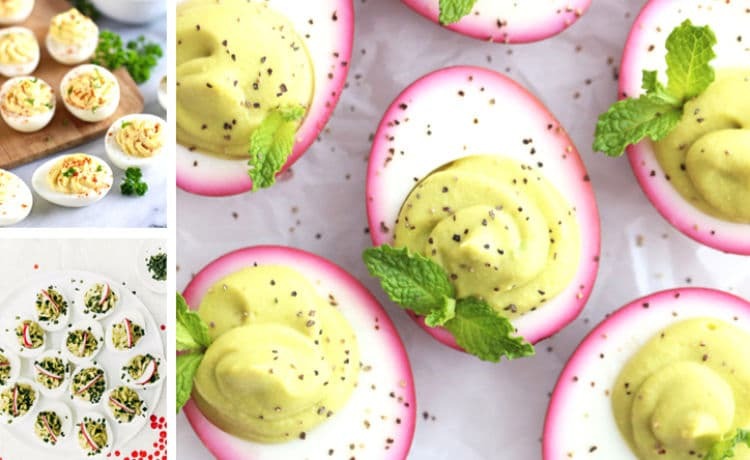 Prepare yourself for the 30 Best Deviled Egg Recipes ever! From your favorite, classic holiday appetizer recipes to easy recipes and deviled eggs with bacon. 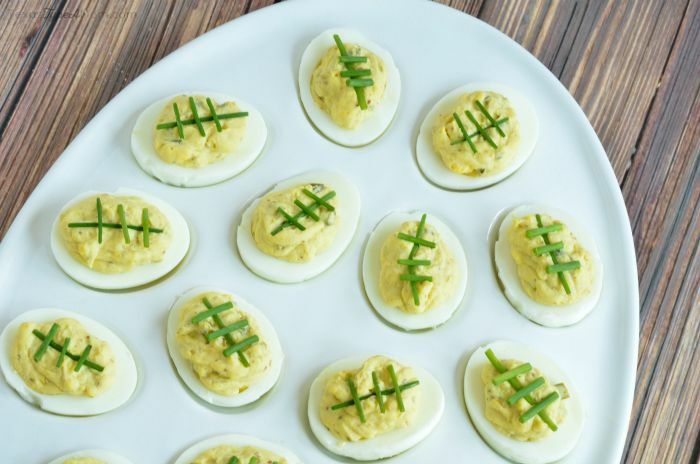 There’s truly a deviled eggs appetizer for everyone! Deviled eggs are a classic holiday appetizer everyone loves. They can complete your food table for any event from holidays to parties and birthdays. 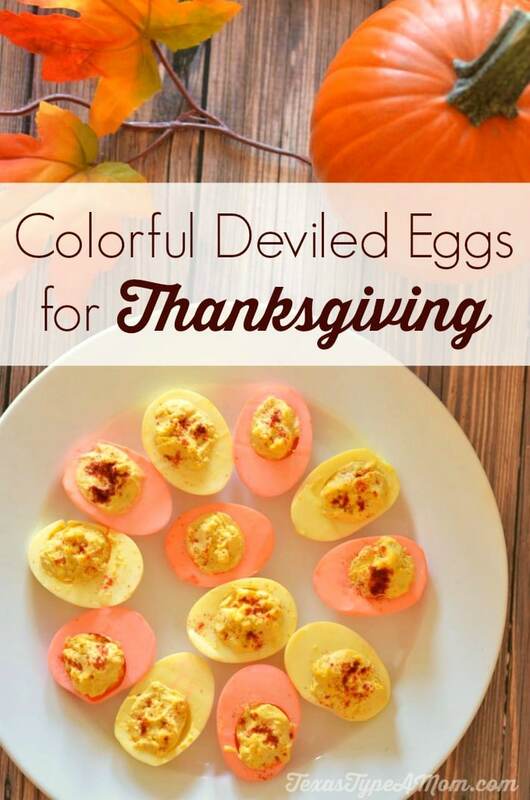 The traditional deviled eggs are delicious but you can definitely take things further by trying some creative combinations. Think bacon, avocado, tuna, and even herbs such as dill and basil. 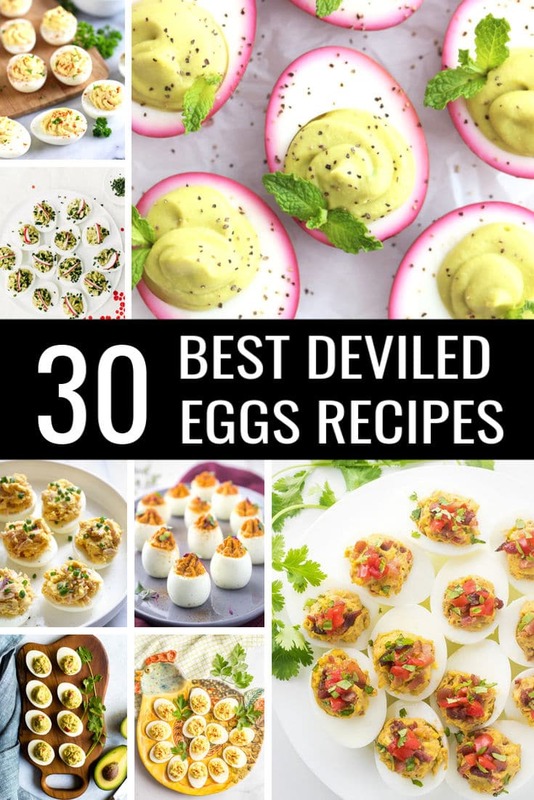 I found some mouth-watering deviled eggs recipes to inspire you. There’s one thing all of the best deviled egg recipes have in common and it starts with learning how to make a perfect hard boiled egg. Here are the 30 best deviled egg recipes. That’s one for every day between Thanksgiving and Christmas! Egg Shell Paint Craft: where empty egg shells, paint, and art meet! Perfect for any time of year. 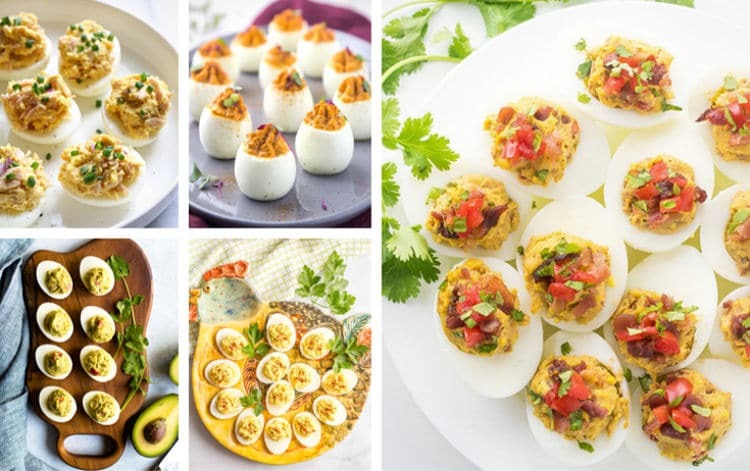 Which one of the top 30 best deviled egg recipes are you most excited to try? !